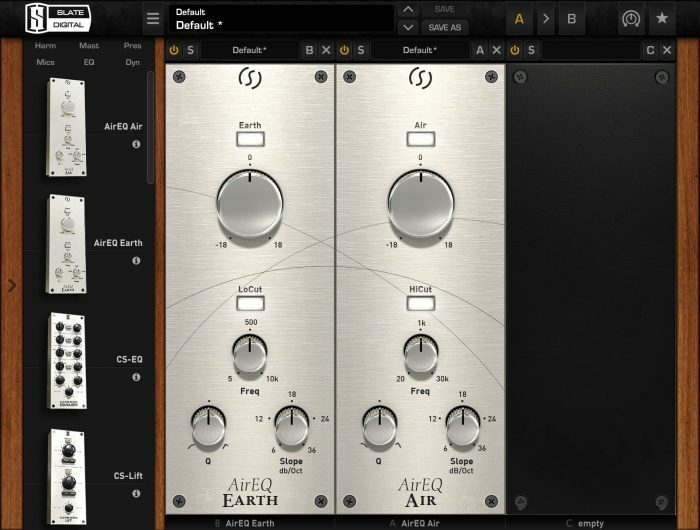 Eiosis has announced the E²Deesser plugin, and AirEQ’s Air and Earth modules for the Slate Digital Virtual Mix Rack. 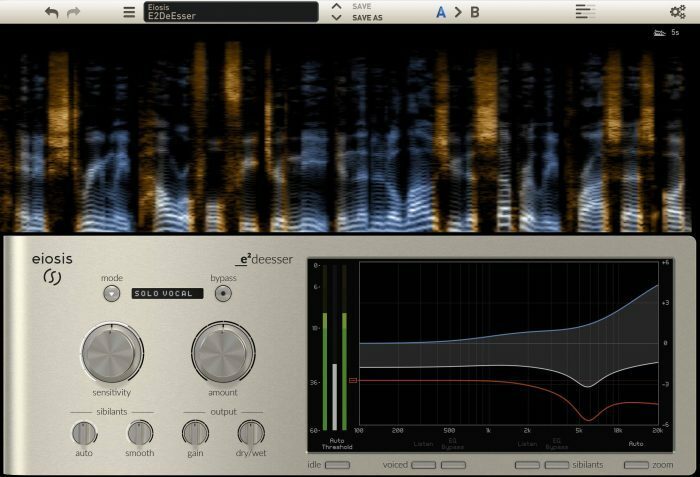 We designed the E²Deesser to be extremely easy to use for musicians and audio enthusiasts, along with the versatility, power and reliability that are required by the most demanding mixing and post production engineers. 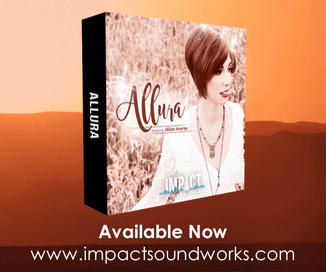 By aiming at simplicity with its two main parameters, and by giving access to innovative fine adjustments and precise sound sculpting options, we combined the best visual feedback with the most advanced audio processing in one beautiful interface. The E²Deesser meets all the demands of the simplest to the most advanced de-essing tasks, it is your ultimate de-essing tool. 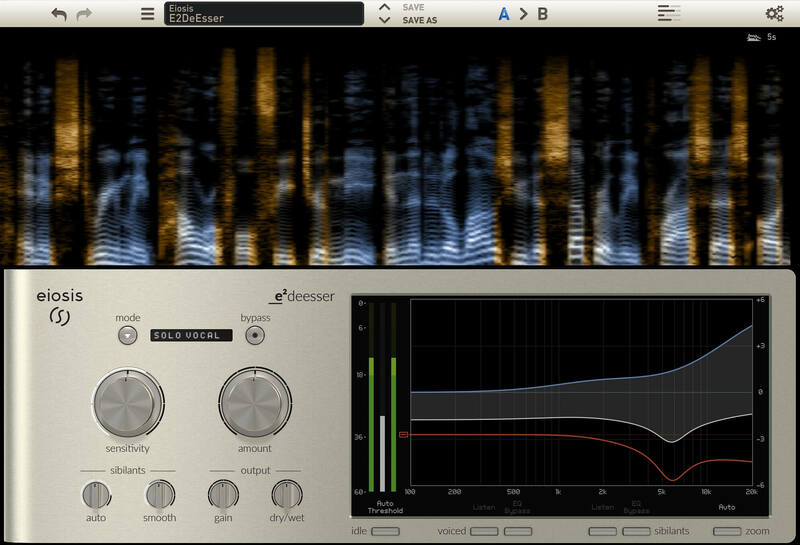 The sibilants’ section Auto and Smooth are great sounding, easy-to-adjust and unprecedented controls in a de-esser. Auto adjusts the frequency response of the sibilants, dynamically and intelligently. For advanced users, the equalizer allows precise adjustment of the sibilant and voiced sound. 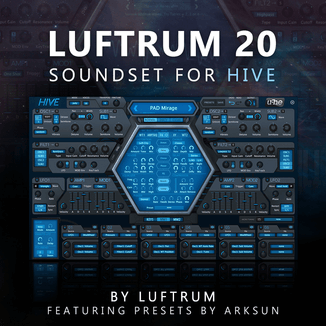 This unique feature brings ultimate flexibility: you can notch unpleasant resonances in the sibilants, add some Air on the voiced signal only, or gently boost high frequencies to balance mid range heavy sibilants. The Earth is amazing to boost the very low end of any track, because it never sounds boomy thanks to its unique phase response. The Air is an incredibly smooth and silky high frequency adjustment, perfect for breathing life into any track. The E²Deesser plugin will be released in Q2 2016, the Air and Earth in Q1 2016, and added to the Slate Digital Everything Bundle subscription. MSRP to be defined.